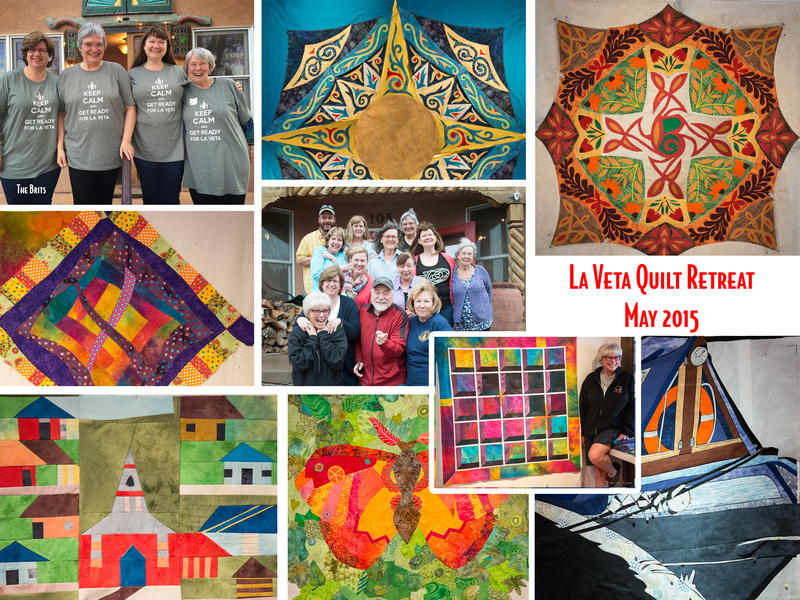 Ricky’s La Veta Quilt Retreat ended this past weekend. A lot of really great quilts were started and three quilt tops were completely finished! In attendance at this retreat were four Brits and one German as well as the Ponnie Brinkmann Scholarship winner. Retreats happen at various times throughout the year. The best way to get on the notification list is to be sure you have your email on the Pre-notificatlon list for Retreats. Sign up here!